We do not underestimate the power of media, that is why we communicate with journalists and create informational campaigns on social media. These campaigns help us raise public awareness about food waste. Thanks to us, over 1200 employees know how to combat food waste. Grab the opportunity to join them! We have a set of tools for you that will help you reduce food waste both at home and at work. Would you rather get actively involved in solving the food waste issue? Feel free to mix and match the activities we offer – we will also happily adapt the experience to your needs. Through our communication channels (social media, website, and newsletters), we bring inspirational articles, interviews, and news about food waste and related topics. In autumn 2017, our Instagram was all about empty plates. Our Lick Your Plate competition aimed at the young generation between 13 and 18. To promote this, we cooperated with several YouTube and Instagram influencers. In the end, we took the winners out for dinner. 80 pupils in total have participated in a food-waste-focused pilot education program. The classes were held in spring in four classes of the Primary School Kladska and Prof. Jan Patočka High School in Prague. 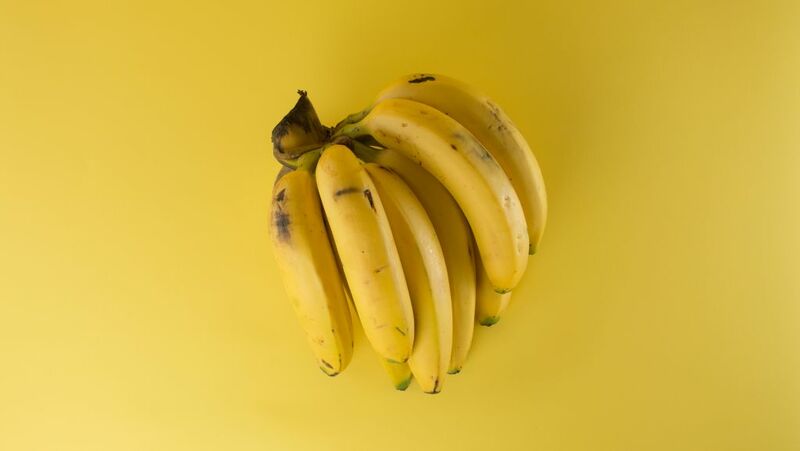 Our campaign focuses on the issue of “imperfect“ fruits and vegetables and attempts to find possible solutions. 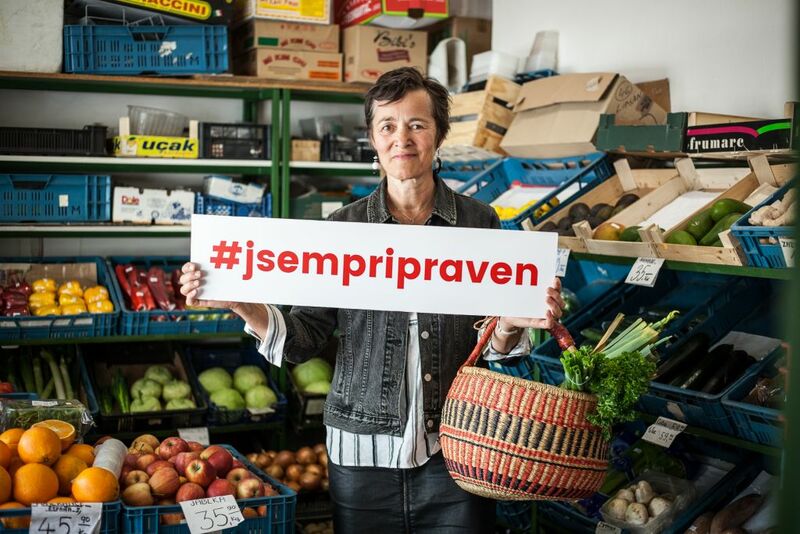 We launched a video, a website (www.jsempripraven.cz), and started an online petition. 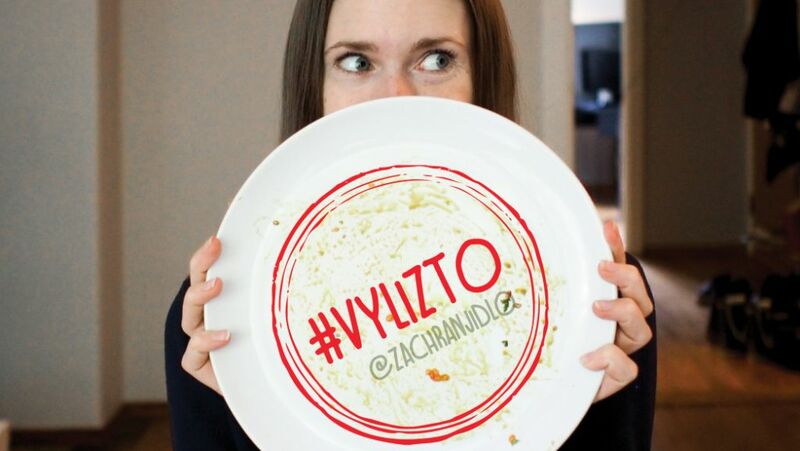 More than 10,000 people joined us, and we have got the support of several prominent personalities – writer Kateřina Tučková, chef Martin Škoda, the author of Asijatka.cz blog Do Thu Trang, a culinary specialist under the nickname Mr. Cuketka, the blogger and influencer Kitchenette, and others.